Get a JUMP-START with this 4-Session Workshop! It's time for a JUMP-START! "I feel much more positive about my life in general. I'm happier." "I think the structure and pace of the class can help people...in most any area of their lives. It also provides people with an opportunity to reflect on where they are and where they want to go." "This class opened up tons of ideas and opportunities for growth!" 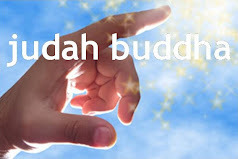 "I'm really starting to feel empowered about setting goals and making good choices for myself...I accomplished a really big goal for myself and am now on the right path..."
"Judah is particularly good at drawing out answers by asking the right questions in a non-threatening or intimidating manner." 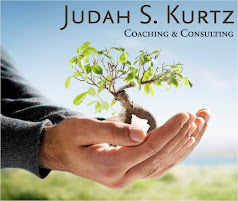 Judah S. Kurtz - Coaching & Consulting - Since 2000, Judah Kurtz has provided life and business coaching and consulting to individuals and organizations to help them find clarity, success and fulfillment. He has expertise in career development, effectiveness, motivation, leadership, and organization and communication skills. He holds degrees and certifications in psychology, training, and organizational development from Northwestern University, has extensive coaching training, and has over fifteen years of experience working with corporate leadership.